Catalyst is an unrivaled government relations firm, providing a comprehensive array of services. In partnership with our clients, we create innovative and effective public policy and advocacy campaigns at every level of government. We are located in the heartland, with broad reach and extensive experience from coast to coast. 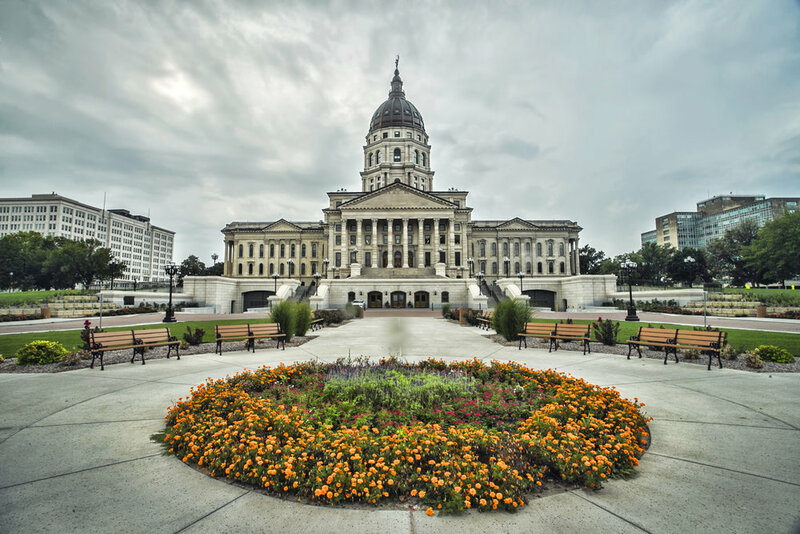 Though our roots trace back to Missouri and Kansas, where we maintain a significant presence, our growing team has vast experience executing multi-state and federal government affairs strategies for our clients. Our success developing and managing multi-state legislative strategies is primarily a result of our integrated approach. Unlike other firms who consult as needed from afar, we believe to be successful for our clients it is critical we commit to a proactive, anticipatory and strategic partnership. We are one of the only firms in the country specializing in direct outreach to Attorneys General. We offer strategy development and advocacy for highly scrutinized industries and corporations. Our efforts are focused on educating and mobilizing A.G. offices on issues affecting your industry, while raising your profile inside those offices. Catalyst and its professional government relations specialists bring a collective 40 years of political and legislative experience and key relationships to the Missouri State Capitol. Catalyst has successfully passed and defeated some of the most high-profile legislation in the past decade. We set out to create a government relations model that adapted quickly to rapid changes in legislative, political, and regulatory environments. Our combined experience and understanding of these changes equips us to be better prepared than other firms to quickly resolve complicated and controversial issues.